The pioneer association of patented botanical microcapsules that are highly concentrated in natural active ingredients to target damaged DNA and restore it. Feeling protected and repaired deep down, the skin regains its youthful potential: the synthesis of collagen, elastin and hyaluronic acid are reactivated. Corrects the appearance of all visible signs of skin aging. 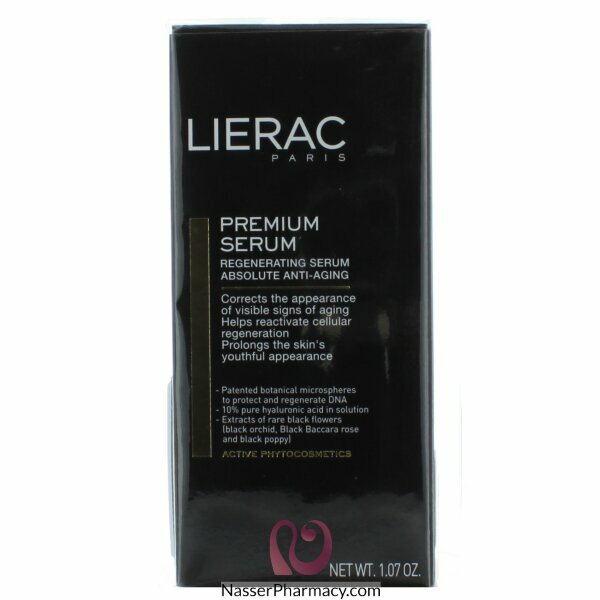 Helps reactivate cellular regeneration processes and prolongs the skin’s youthful appearance. Apply this serum morning and night to perfectly cleansed skin. Use alone or under your Premium moisturizer.